A home remodeling project is a big undertaking. Trust us, we understand that you’re making a big financial commitment to create the home of your dreams. Our goal is to make the impact to your life small and the benefits BIG. 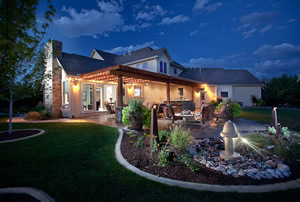 Boulder Builders is your Boulder, CO home remodeling team! 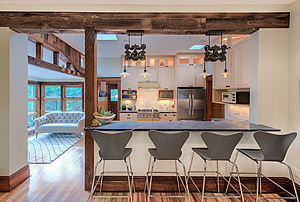 Boulder Builders will be involved in your remodeling project to ensure quality and integrity of the work. You get 100% partnership. 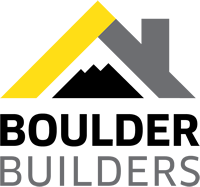 Building strong relationships based on mutual trust and integrity defines the absolute cornerstone of the Boulder Builders business. Communication will be open and flowing. You will get a space that absolutely reflects your lifestyle that you look forward to coming home to….every day. Each member of the Boulder Builders team is an expert in their craft, so your project will be built with very high standards. 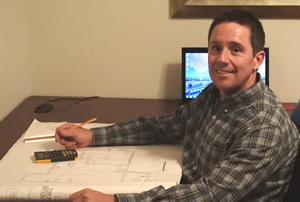 Our goal is to be on time and on budget with limited impact to your daily life during the remodeling project.